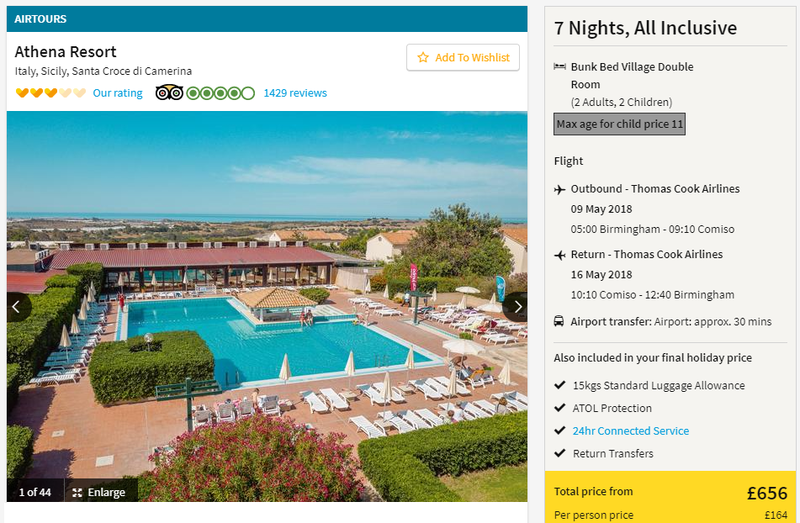 Make this years holidays easy and awesome and grab one of these great package deals over at Thomas Cook which includes everything that you need for a relaxing getaway. 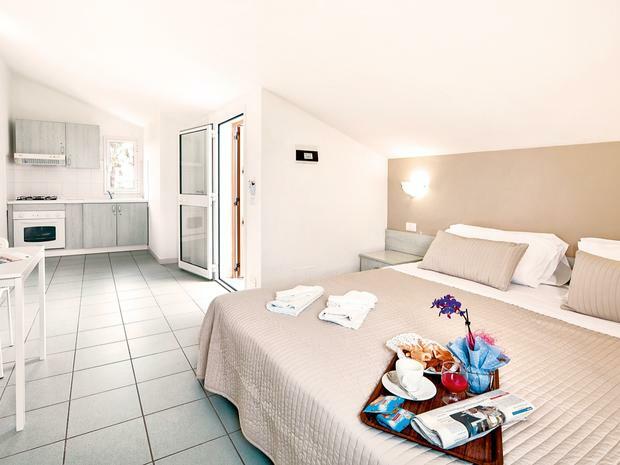 This deal is for an all inclusive holiday to beautiful Sicily in Italy, perfect for those who are looking to relax and unwind with the family. This price is based on four sharing however you can easily adjust your search settings to suit your needs. This example is flying from Birmingham on 9th May 2018 returning on 16th May 2017. CLICK HERE to search for alternative departure airports or dates. This place is all about fun in the sun. 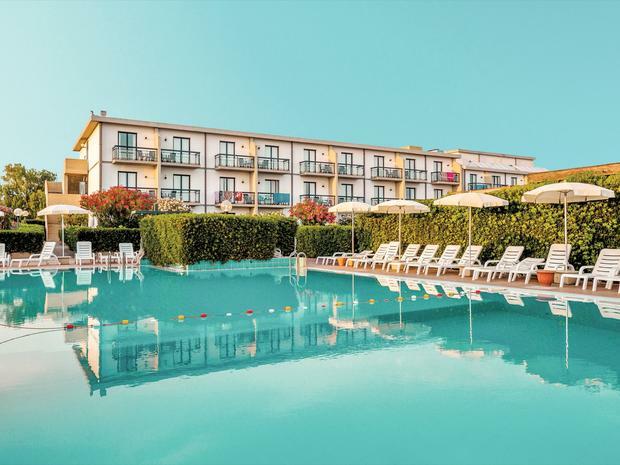 The Athena Resort is split into three sections and has its own private beach, reached by the hotel’s shuttle, with beautiful sand and warm waters that are great for relaxing and splashing around. Surrounded by pine trees, the al fresco dining lets you enjoy the natural beauty of the area. Kids will never run out of things to do, with workshops, movie nights and themed parties offering loads to do with all their new friends. For adults, why not try a Latin dance class or one of the exciting watersports. 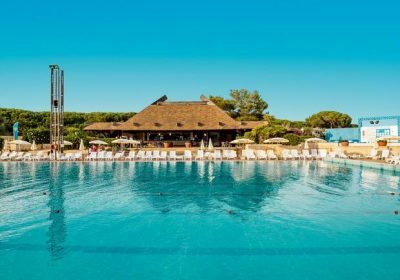 The Athena Resort has great reviews over on TripAdvisor and an average rating of 3.5/5 stars which you can check out HERE.